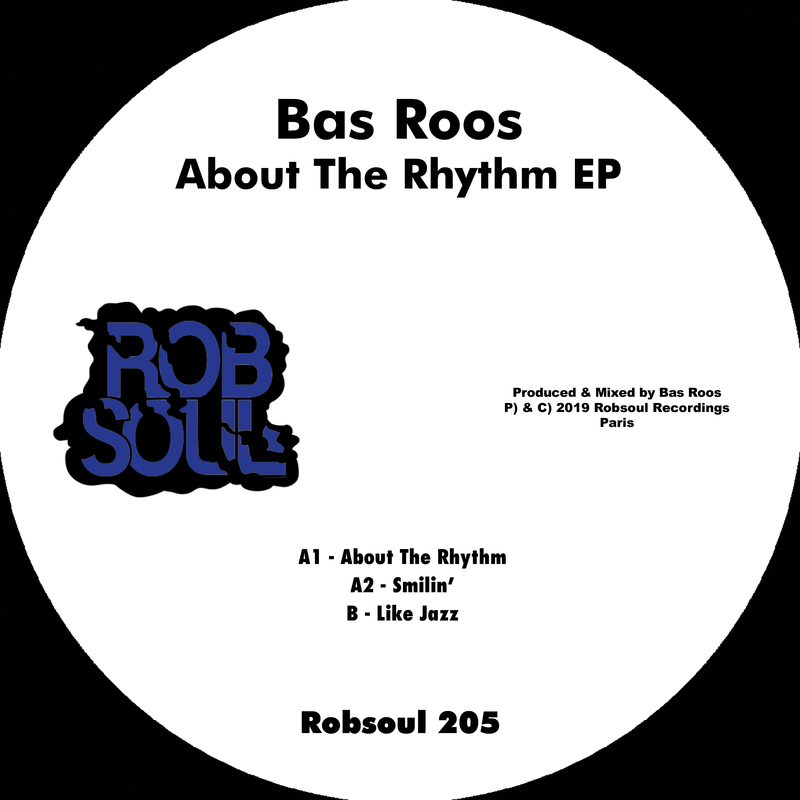 Last spotted switching up a summer hit from fellow countrymen Kraak & Smaak, Rotterdam roustabout Bas Roos returns to Robsoul for his first single on Phil Weeks since 2017… And he’s packing a slab of tracks so juicy in their disco funk appeal you’ll need a towel every time you play them. ‘About The Rhythm’ lights up the joint. Loopy, full bodied, hypnotic and pure disco with its gentle raise in vibe and warmth, it’s an instant party blazer. Dig deeper for ‘Smilin’’, a track that lives up to its name as strips the elements down to the naked hip-slinking essentials. Perfect for those deep weave mixes. Last but not least, ‘Like Jazz’ provides the EP closure. Heady, tracky and brazenly chugging with its loose drums slapping either side of the dubby elements, it’s the late night yin to the EP’s vibrant funk yang. 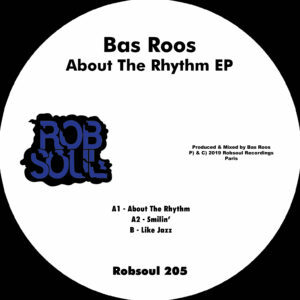 All corners covered, all rhythms worked; let’s hope it’s not another two years before we see him on Robsoul again.